Blasting out of the smash-hit video game BATMAN: ARKHAM KNIGHT comes an action-packed look at the game's mysterious antihero, the Arkham Knight! 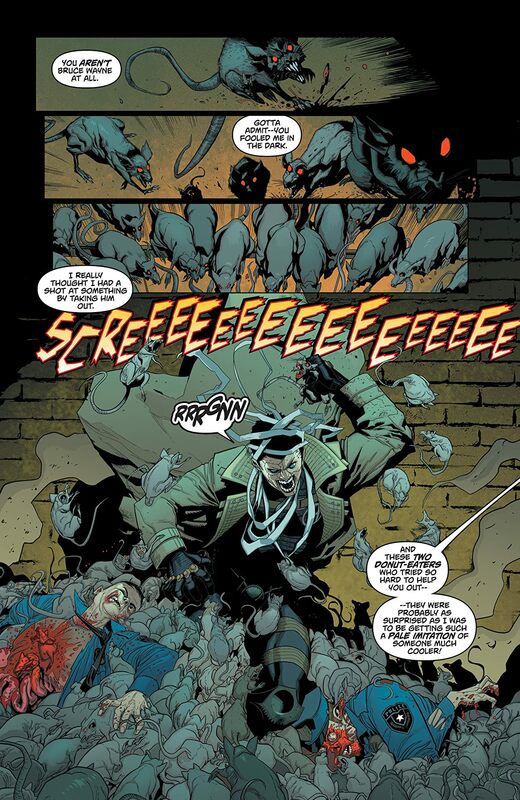 He is Gotham City's newest vigilante, and his deadly tactics put him in direct opposition to Batman. 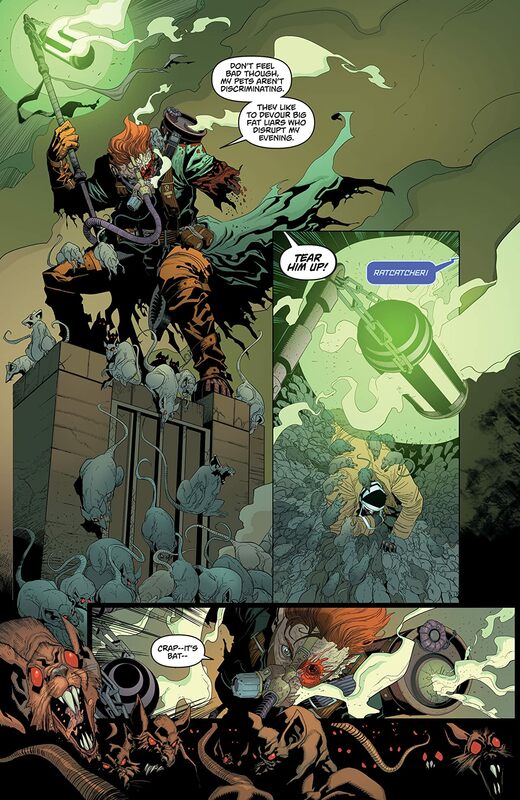 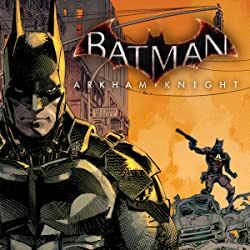 But the Knight's connections to the Caped Crusader run deep-and he has much more planned than just cleaning up Gotham's crime. 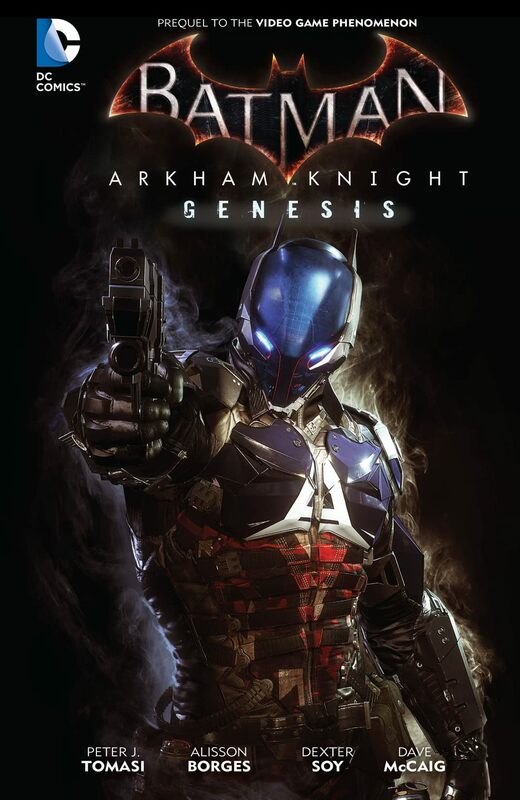 The Arkham Knight is here to make Batman-and every one of his allies-pay for what they did to him. 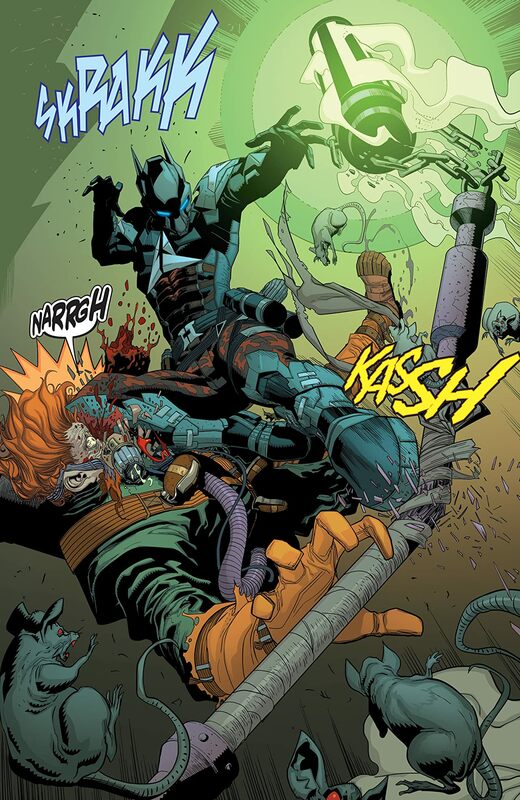 So who is the Knight and why does he hate Batman so much? 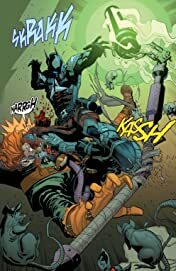 Writer Peter J. Tomasi (GREEN LANTERN CORPS) along with artists Alisson Borges (LOBO) and Dexter Soy (MORTAL KOMBAT X) delve deep into the psychology and history of the villain (or is it hero?) 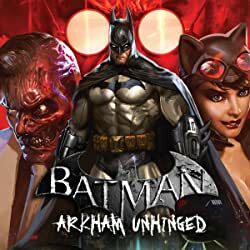 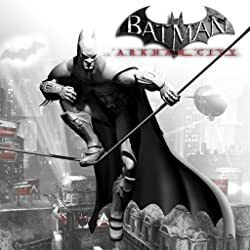 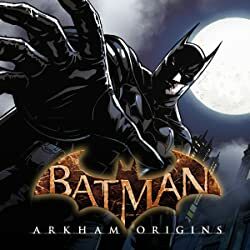 of the hit game-a must-read for any fans of Rocksteady's acclaimed Arkham trilogy! 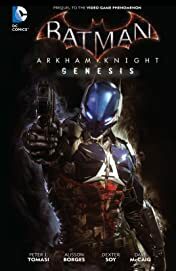 Collects BATMAN: ARKHAM KNIGHT GENESIS #1-6.